Your article has been accepted for publication in a journal and, like your colleagues, you want it to have the widest possible distribution and impact in the scholarly community. You may want to include sections of your article in later works. You might want to give copies to your class or distribute it among colleagues. And you likely want to place it on your Web page or in an online repository if you have that choice. These are all ways to give your research wide exposure and fulfill your goals as a scholar, but they are inhibited by traditional copyright transfer agreements. You would never knowingly keep your research from a readership that could benefit from it, but signing a restrictive publication agreement limits your scholarly universe and lessens your impact as an author. If you sign on the publisher’s “dotted line”, is there any way to retain these critical rights? 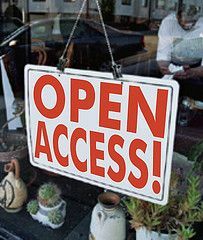 NIH-funded researchers are by now familiar with the open access policies mandated by the NIH, which requires universal access to all resulting publications within twelve months of their publication. But, there are evolving publishing models and initiatives that you may not be aware of. For example, the faculty of dozens of universities and colleges have signed resolutions allowing (really, demanding!) the faculty’s published work be made more widely available within their institution and beyond. A committee of University Libraries faculty has been working in concert with the UVM Faculty Senate Research, Scholarship, and Graduate Education Committee (RSGE) to bring these opportunities to the attention of all UVM faculty. The Libraries Committee has also developed a white paper on scholarly communication. The RSGE has suggested that the Faculty Senate form an ad hoc committee to ensure that UVM faculty retain control of their scholarly work and can reuse it to further their scholarly, educational, and service missions. If you are interested in discussing scholarly communication issues, or in learning more about them, feel free to contact any of the membership group. Where Periodicals Go To Die photograph by pobrecito33 used in accordance with the Creative Commons license. Dana Library’s most accessed electronic journal for 2009 was The New England Journal of Medicine. Over 20,000 articles were downloaded from the journal by UVM users and affiliates. Second place goes to Nature with over 13,000 articles, followed closely by The Journal of Biological Chemistry in third. Rounding out the top ten journals were Science, The Journal of the American Medical Association, The British Medical Journal, Lancet, Pediatrics, The Journal of Immunology, and The Journal of Neuroscience. As for databases, the most used was UpToDate, which totaled almost 120,000 topic searches. Second most accessed was Web of Science, at 66,000 searches followed by OvidMEDLINE, with 52,000 searches. These were followed by MDConsult, CINAHL Nursing & Allied Health, Clinical Pharmacology, SciFinder Scholar, Access Medicine, Gale Health & Wellness Center, and Nursing Reference Center. 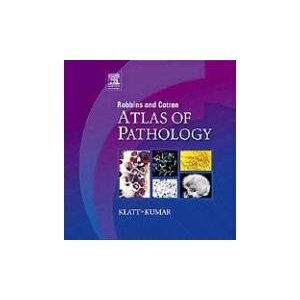 In the print books category, the most circulated items were Color Atlas of Anatomy: a Photographic Study of the Human Body (Rohen), Robbins and Cotran Pathologic Basis of Disease (Kumar, Abbas, and Fausto), Biochemistry (Berg, Tymoczko, and Stryer), Molecular Biology of the Cell (Alberts, et al.) and Planning, Implementing, and Evaluating Health Promotion Programs: a Primer (McKenzie, Neiger, and Thackeray). MedU Case Studies are online educational tools that provide virtual patients for students in medical clerkships. Dana has obtained WISE-MD (Web Initiative for Surgical Education), a set of eleven surgery modules, and CLIPP (Computer Assisted Learning in Pediatrics Program), a set of 31 patient cases. WISE-MD surgery modules consists of video presentations concerning medical fundamentals of the condition followed by patient-doctor interactions involving patient history, physical exam, laboratory studies, imaging studies, decision making, surgery, and post operative care. CLIPP pediatric case studies present patient scenarios and ask questions to test student’s knowledge, related to diagnosis and treatment of conditions, in a step by step manner. After users submit answers to the questions, results and comments are provided with references. Though especially useful in the medical curriculum, these case resources are available to the UVM-FAHC community from the Dana website. Librarian Jeanene Light has returned to the Dana Medical Library after being “on loan” to the Bailey/Howe Library for the past year. At B/H she served as Interim Director of Information and Instruction Services. Prior to leaving for B/H, Jeanene was Head of Access Services at Dana, and served as liaison with the College of Nursing and Health Sciences (CNHS) working with nursing students to provide information literacy and instruction. She also served as Acting Director for a six-month period while Director Marianne Burke enjoyed a much-deserved sabbatical leave. Now back at Dana, Jeanene will coordinate Collection Development activities. 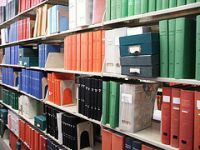 This includes selecting new materials in a variety of formats, evaluating existing resources, and working with faculty, staff, and students to ensure that the Library has the necessary books, journals, databases and other materials needed. She also will serve as the Scholarly Communications point person to provide advice on new publishing models, open access, author’s rights, copyright issues and related topics. Tom Schmiedel has served the last year as the temporary Collection Development Librarian at Dana. We asked him about his experience at Dana and his plans for the future. Upon arriving and settling in to my position, I discovered my new colleagues were helpful and cooperative. From the start, and throughout my experience here, they offered help or guidance in my quest to learn and do the job. They made me feel welcome, both as a person and as a professional team member. The main projects I enjoyed involved usage statistics for journals and databases, analysis and weeding of the audiovisual collection, and circulation statistics for the print book collection. 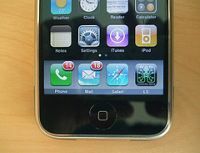 Additional activities related to collection development such as working with liaisons and communications with vendors provided ample opportunity to contribute and to learn new things. I am also happy to say I leave behind documentation of how I went about these tasks, which I hope may be helpful to others in the future. I will begin a new position at The University of Connecticut as a liaison in the sciences. Starting mid-April, Laura Haines will be taking 5 months off to take care of her infant daughter. 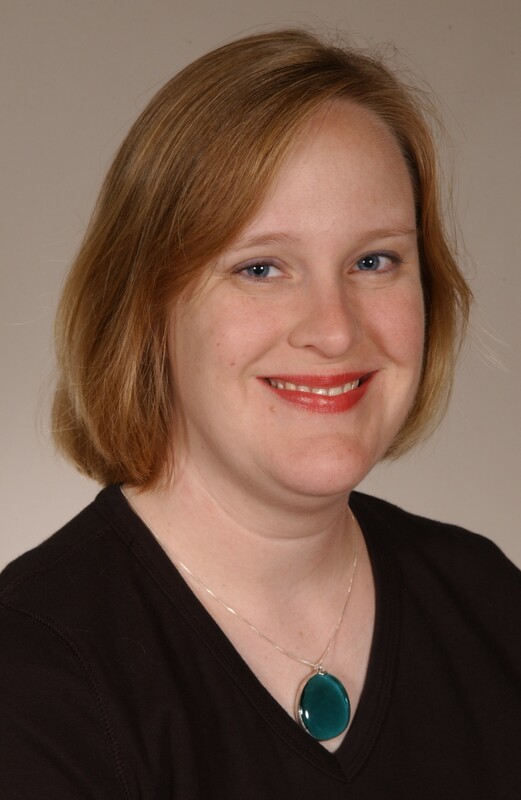 Laura coordinates the Liaison Program at Dana and serves as liaison to the departments of Anesthesiology, Family Medicine, Pharmacology, Biochemistry, Molecular Physiology & Biophysics, and FAHC Pharmacies. Like other research librarians at Dana, she works on the Reference Desk and performs literature searches. Laura also provides communications for Dana. Her work will be covered by the other librarians at Dana while she is gone. Laura also has a 4 year old son, and we wish her luck on this newest adventure! Ben developed a virtual microscopy metadata schema and applied MeSH subject headings to digital histology slides used in the Virtual Microsocpe. Ben also developed the infamous statistics application. 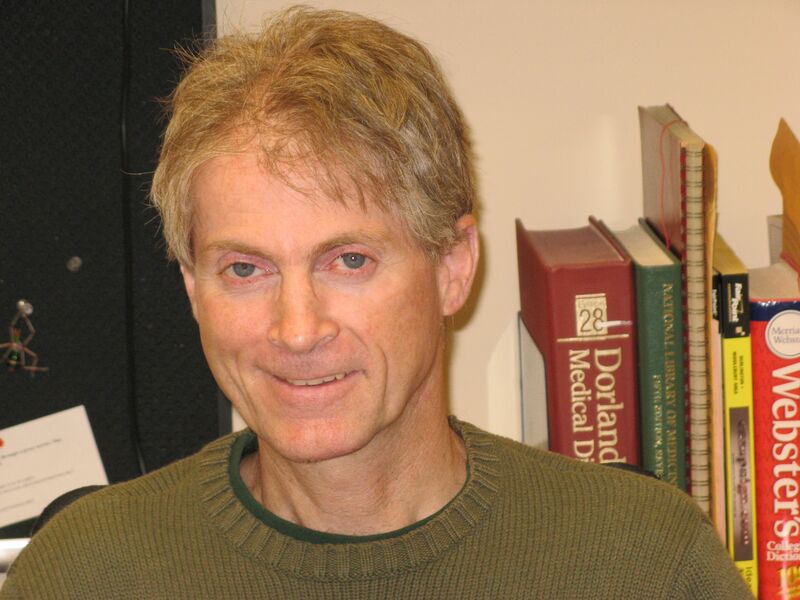 His work with the Center for Clinical and Translational Science involved developing a query algorithm and designing the user interface for Catsearch, which will be leveraged to create an institutional repository at UVM. 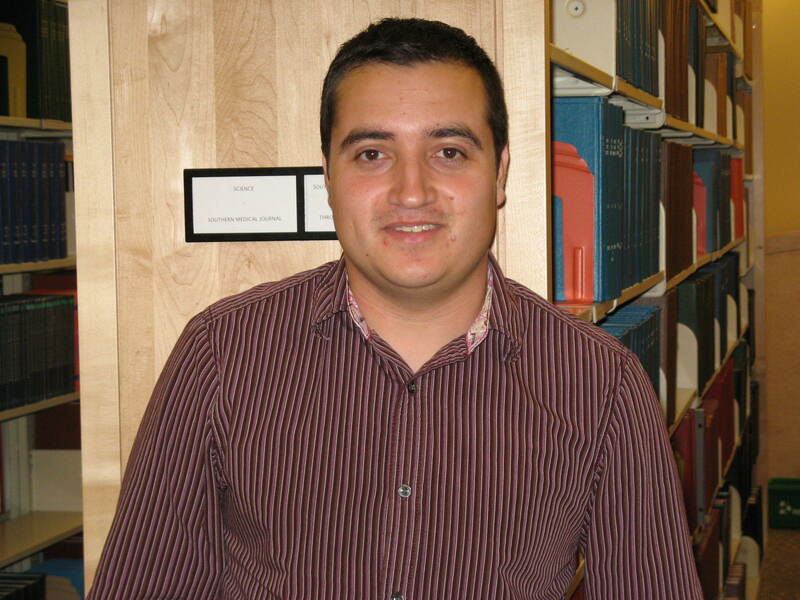 Ben is currently looking for a job where he can apply and learn new informatics skills. The Community Medical School lecture series began in 1998 and was designed to provide people in the community with an opportunity to share in the medical learning experience. The program advisory committee includes: basic science and clinical faculty members from the University of Vermont College of Medicine; a medical student; and members of the College of Medicine and Fletcher Allen Health Care public relations departments. The committee’s goal is to choose timely topics and faculty recognized for their ability to present scientific information in an engaging, easy-to-understand manner. Offered each semester, Community Medical School consists of seven weekly lectures on such diverse subjects as heart failure, DNA, food allergies, asthma, melanoma, stem cell transplants, coronary artery bypass surgery and incontinence. Each lecture is videotaped for distribution to libraries and to public access cable television stations around the state. Attendance is free, but registration is strongly encouraged. Call (802) 847-2886 for more information or to register.